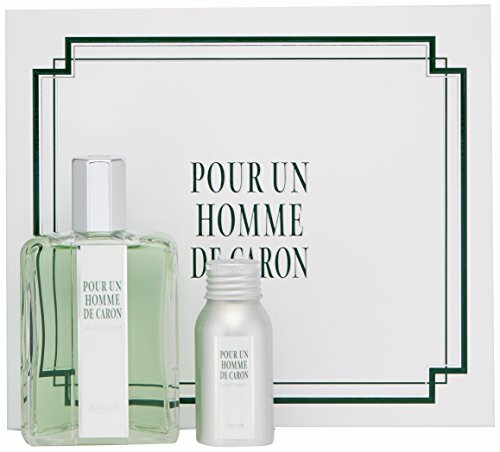 Since its creation, Pour Un Homme has held a special place in the history of perfumery. On its launch in 1934, It was offered as an extract and was the first fragrance ever created exclusively for men. Throughout the years, the fragrance has continued to strengthen its success and has become today an established asset. A perfume of a lifetime, Pour Un Homme de Caron is passed from one generation to the next and it suits perfectly every kind of man. Authentic, fresh and sensual, the unique scent trail of this charismatic fragrance remains forever etched in the mind. If you have any questions about this product by Caron Paris, contact us by completing and submitting the form below. If you are looking for a specif part number, please include it with your message.